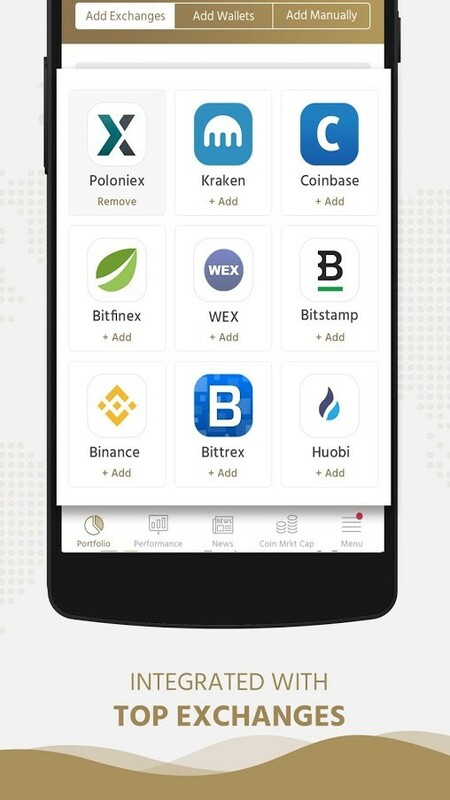 KryptoGraphe: Cryptocurrency Portfolio Tracker is the first crypto wallet manager that integrates with your crypto exchange accounts and allows auto-sync of your portfolio (you don't have to manually enter all transaction details). It also provides detailed analysis and meaningful insights on how your portfolio is performing! Stop wasting time on apps that make you work for them! 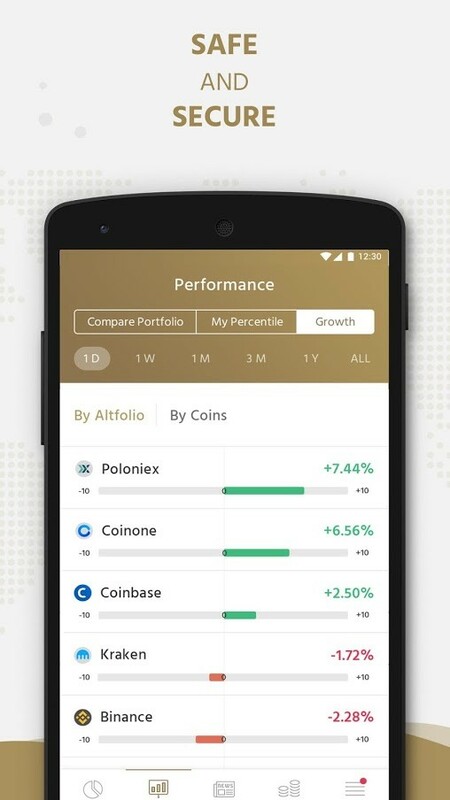 Download KryptoGraphe: Cryptocurrency Portfolio Tracker and start tracking your investments easily and effectively! The coin market rates are changing rapidly and sometimes it seems like they are impossible to follow. Especially when you invest in multiple currencies, the amount of ever-changing information becomes unbearable. Are you earning or are you losing? Which crypto should you choose to invest in next? How am I doing relatively to other investors? - So much information, so many questions, and so many platforms you had to go through in order to find the right answer. But no more! 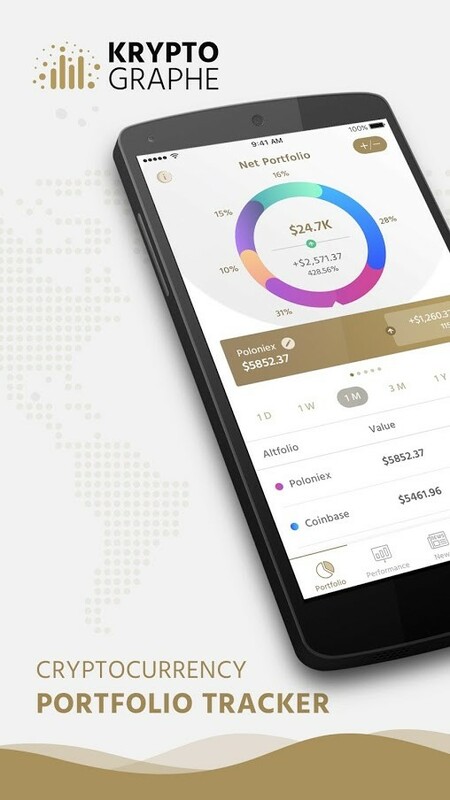 Download KryptoGraphe: Cryptocurrency Portfolio Tracker, the most functional crypto wallet manager on the app store, and get the answer to every question in one tap! Portfolio Management - Get a detailed view of where your portfolio stands overall (profit, loss, and % growth or decline). 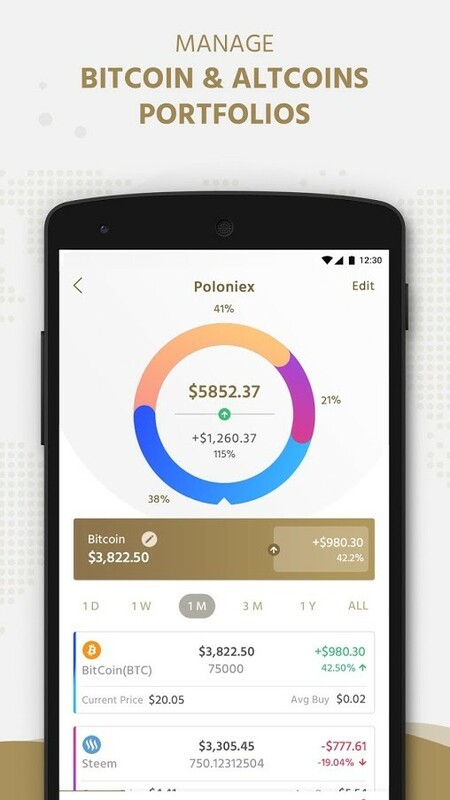 Get quick and effortless views by coin, exchange, etc., and by period (day, week, month, etc). 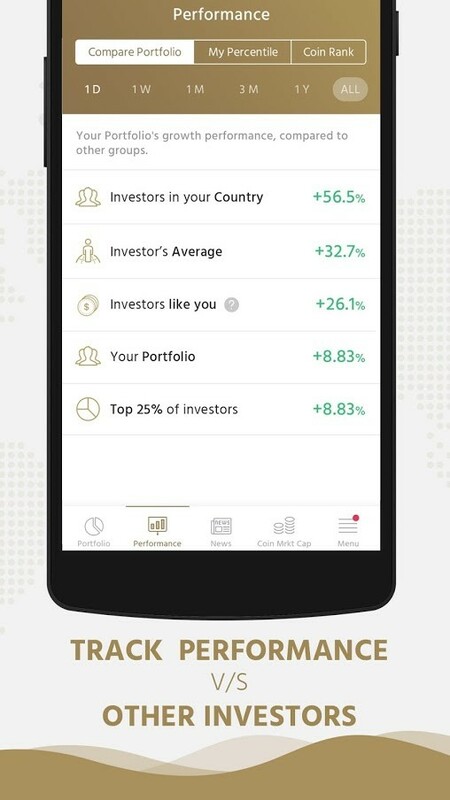 Relative Performance - Check how your portfolio is performing against other investors to understand your real performance: All Investors, Top 25% Investors, Investors from Your Country, Investors with Similar Portfolio Sizes, etc. Percentile Score - Our app shows how your portfolio is doing not just on an absolute basis (Growth Nos), but also relative to other investors in the market (Percentile Nos) for you to have an insight on how well you are positioned. Learn how your portfolio is doing compared to All Investors and Investors like you (category artificially created based on similar portfolio size). 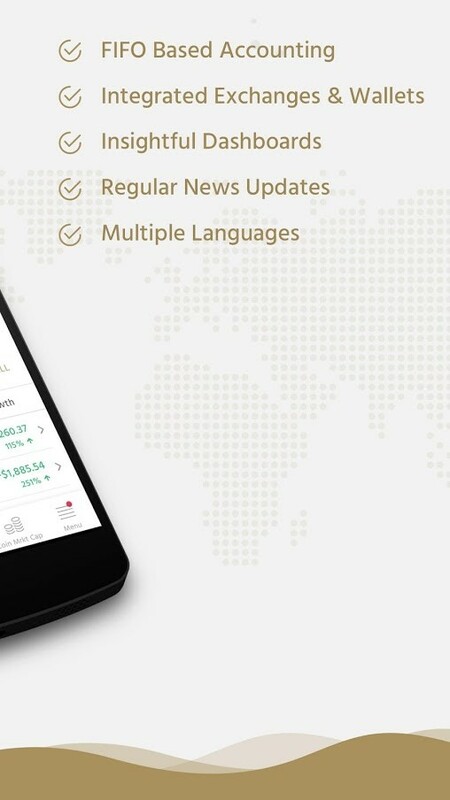 Stay Informed - Our team of news consolidators keeps you abreast with the latest news and updates from the digital currency world and in the world of enterprise blockchain with 3-5 posts per day! What are you waiting for? The bitcoin and the coin market rates are not gonna stand and wait for you to think! Download KryptoGraphe: Cryptocurrency Portfolio Tracker now and start managing your investments!